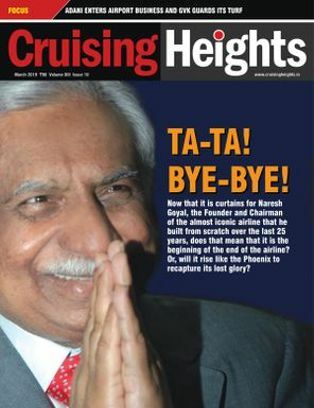 Cruising Heights is the flagship publication of the Newsline group and is devoted to the world of airlines, airports and airport infrastructure. It looks at the business of civil aviation from every possible angle. Geopolitics is a unique monthly that is a blend of defence, national security and diplomacy in this region. 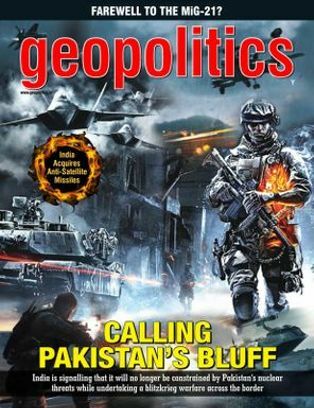 A must-read for those who want to remain informed about geostrategic discourse in the sub-continent.